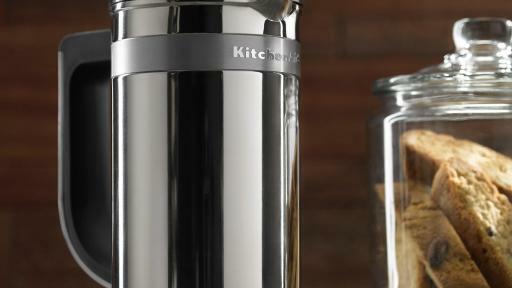 This Father’s Day, help Dad take his kitchen skills to the next level with top-of-the-line gear from KitchenAid. 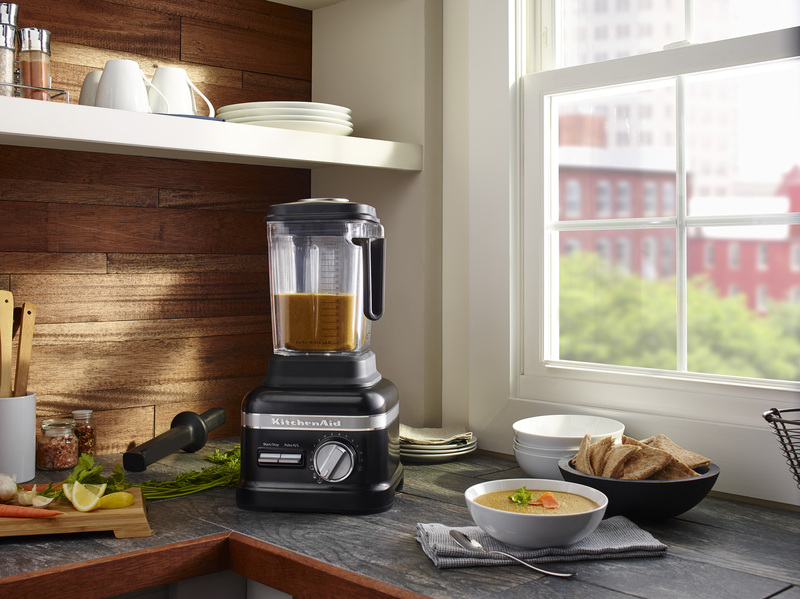 Whether entertaining guests or cooking for the family, the new KitchenAid Pro Line Blender, Professional Grade Cutlery and Precision Press Coffee maker are gifts that will keep him at the top of his game all year long. What better way to celebrate dad than with a tool that boasts the most power? 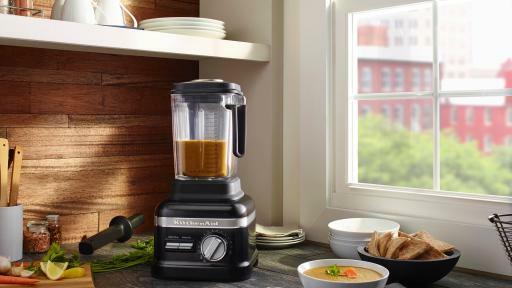 The new KitchenAid Pro Line Series Blender, most powerful home blender on the market, is available in two models exclusively at Williams-Sonoma. Both models feature a powerful 3.5 Peak HP motor, a self-cleaning cycle and 10-year limited warranty. 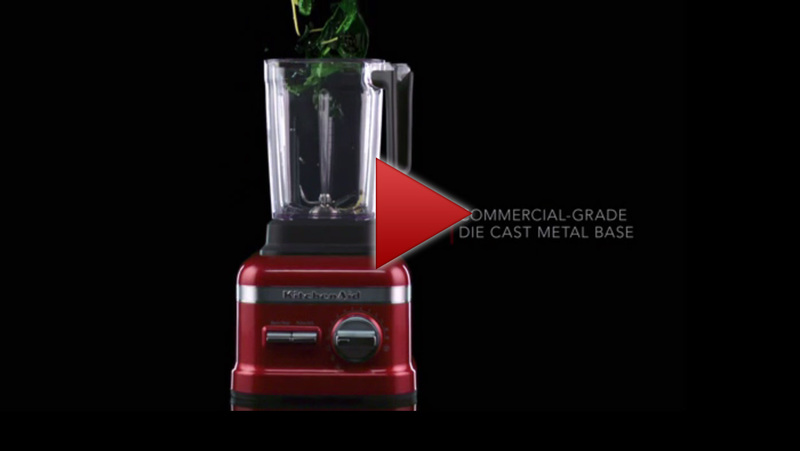 The upgraded models provide the added convenience of dual-wall Thermal Control jar that allows the blender to heat blended ingredients in as little as five minutes while staying cool to the touch and retaining the temperature of hot soups and sauces. The upgraded model also comes with three pre-set Adapti-Blend™ programs for Soups, Smoothies and Juice. As an added bonus, these new additions are a perfect way to help and inspire Dads to prepare healthier, more nutritious meals. The standard model is available in Frosted Pearl White and Onyx Black at a suggested retail price of $599.99. The upgraded model, with a suggested price of $699.99, is offered in Candy Apple Red, Imperial Black and Medallion Silver. 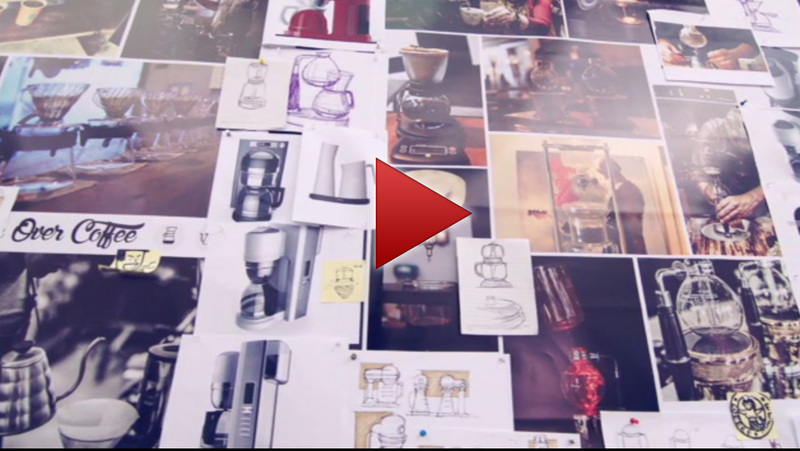 Williams-Sonoma will be offering the models at $499.95 and $599.95, respectively. Need further incentive to bring the blender home? For a limited time only, ending June 30th, 2016, KitchenAid is offering a blender buy-back program exclusively at Williams-Sonoma. Consumers who purchase a Pro Line blender between now and the end of June can swap out their old blenders, regardless of brand, and receive a $100 prepaid Visa card. For additional details on the swap, visit your nearest William-Sonoma store. The newest additions to the KitchenAid Cutlery line artfully combine performance, function and design. The expanded line now includes two new collections of classic forged cutlery comprised of 14- and 16-piece triple rivet sets with a suggested retail price of $124.99 and $139.99 respectively, as well as 12- and 14-piece brushed stainless steel sets with a suggested retail price of $114.99 and $124.99 respectively. Both sets feature high carbon, precision ground, 1.4028 German stainless steel forged blades that are dishwasher safe and resistant to stains and corrosion. The classic forged cutlery sets are housed in innovative and stylish knife blocks featuring integrated sharpeners, making sharpening quick and convenient. To help dad keep these precision tools both safely tucked away and close at hand, the blocks are designed with optimal angles for easy placement under kitchen cabinets. 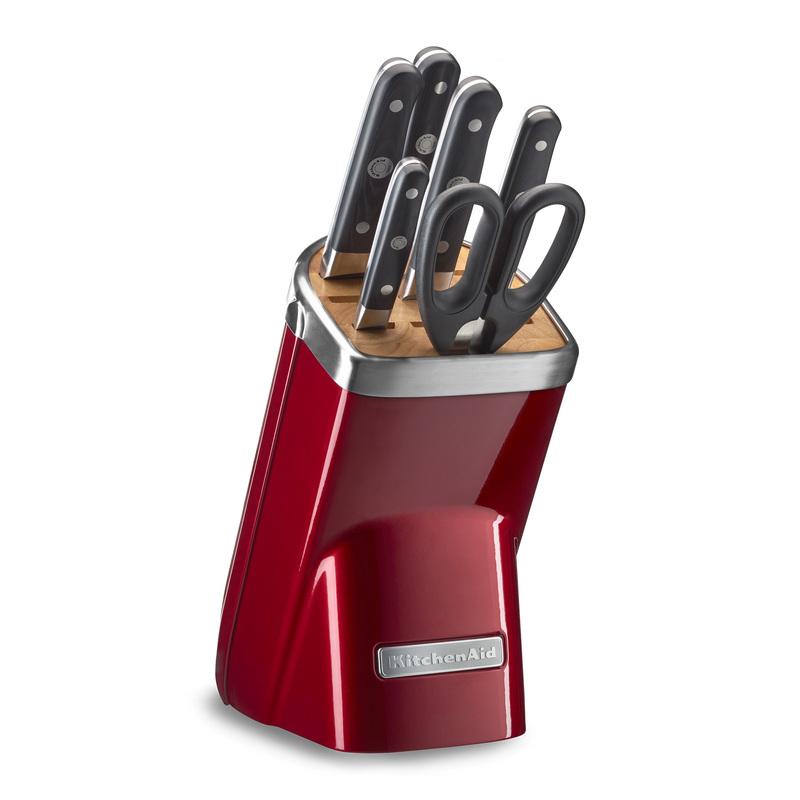 In addition to Classic Forged Cutlery, Professional series designer block sets are available in Candy Apple Red, Frosted Pearl White, Onyx Black, Sugar Pearl Silver and Raspberry Ice at $799.99 for the 7-piece set and $1,199.99 for the 11-piece set. 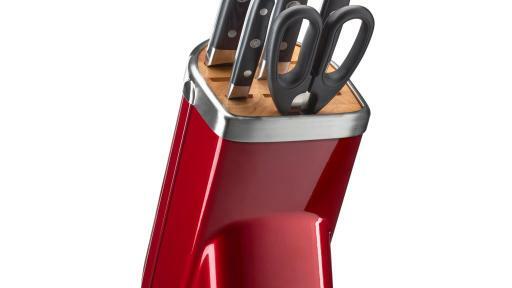 Featuring forged blades and composite handles with a beautiful wood grain appearance and a cutlery block modeled after the iconic stand mixer that is manufactured in Greenville, Ohio, this set will make a bold statement in any kitchen. 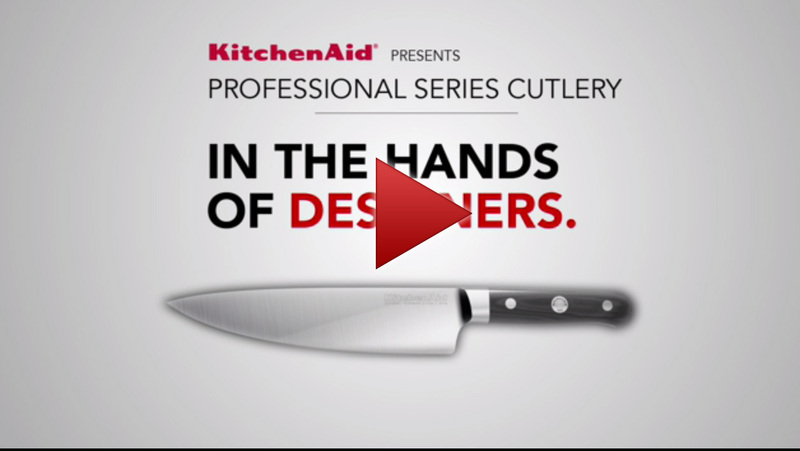 All knives are made from German Steel 1.4116 and have been Ice Temp Hardened for superior edge retention. For the Dad who considers himself a coffee connoisseur, look no further than the Precision Press Coffee Maker. 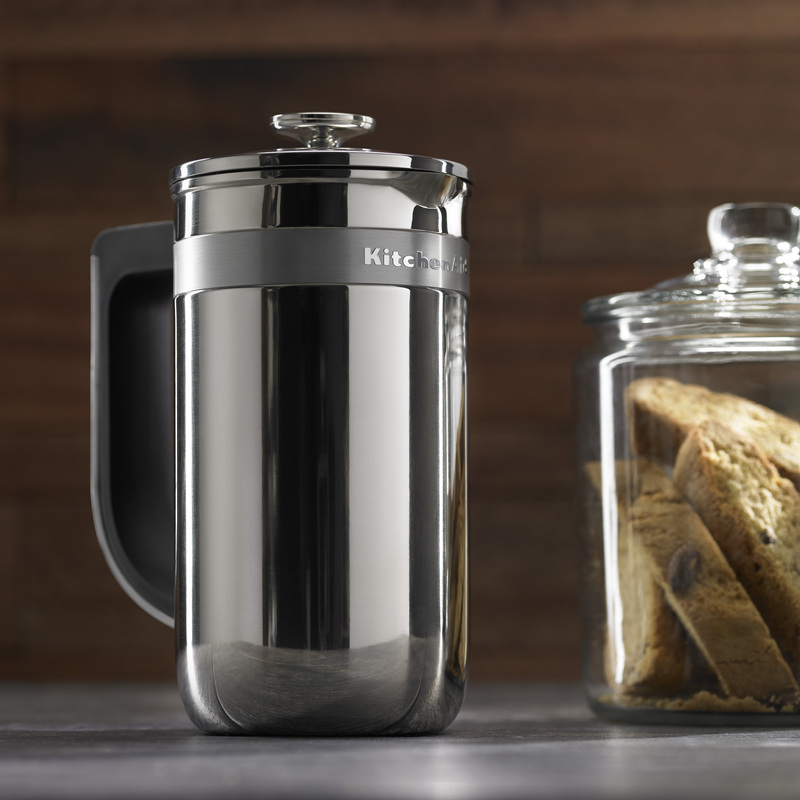 Delivering exceptional flavors of traditional French press coffee through a simplified brew process, this coffee maker helps optimize flavor without requiring the skills of a barista. Designed with dual wall stainless steel construction, the 30-ounce carafe provides superior heat retention versus traditional French press glass carafes. The cordless design allows for easy cleaning and reduced countertop clutter. The Precision Press Coffee Maker is available at a suggested retail price of $149.99.